The cilantro herb is a relative (close cousin) of coriander – that’s why they have the same taste. Note that ground coriander actually came from the seeds of a cilantro plant (that’s how related they are). When using cilantro as coriander substitute, keep in mind that the leaves are less spicy than the seed version. Therefore, opting to use seeds would require you to use less of said ingredient. Curry powder is made by combining different types of herbs and spices – one of which is coriander. So, yes, it naturally carries a distinct coriander taste and is also quite spicy. Because of its overall taste (strong), remember to use it sparingly (especially as a substitute). 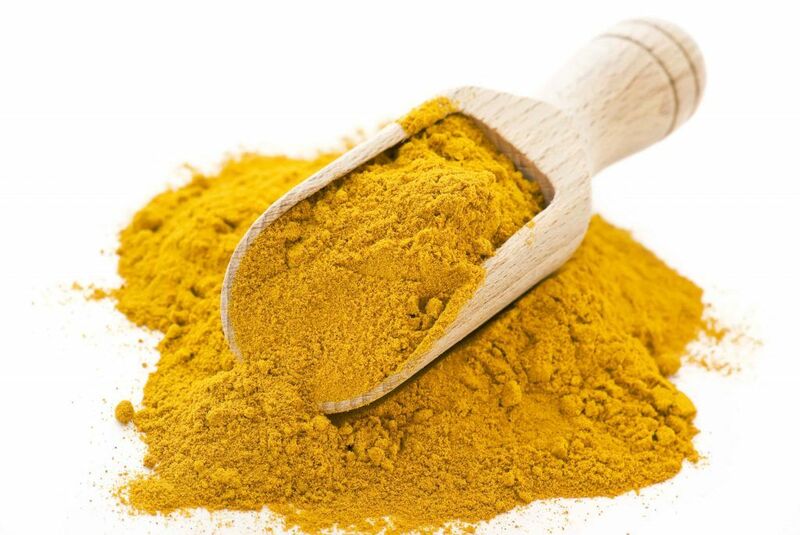 If you’re particularly making Indian cuisine, you can use a lot of curry powder as such dishes usually carry this ingredient anyway. Cloves are popular as aromatic ingredients in dishes – but this type of spice also carries a certain degree of sweetness. Like coriander, cloves also have that anise-like taste. Unlike coriander, however, cloves don’t have that lemony-zest flavor. As a substitute, Cloves would complement roasted dishes and those that make use of rubbing mixtures. Sage is a light and pleasant-tasting herb that can also replace coriander in dishes. It comes with a zesty flavor (just like coriander) and is mild-tasting. 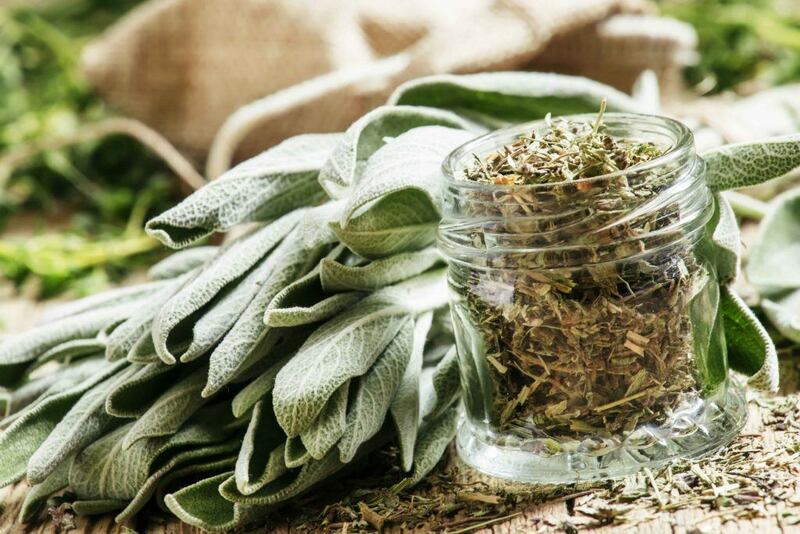 You can use sage liberally as coriander substitute or on its own. Garam masala is very similar to Curry powder (in characteristics) – that’s why you can also use it as a substitute for coriander. Like curry powder, Garam Masala is also a combination of different types of ingredients that make it quite spicy (peppery). As an aromatic seasoning, Garam Masala is also a popular ingredient in Indian cuisines (again, like curry powder). You can use Garam Masala as a substitute for coriander and curry powder (it also carries a yellowish color). 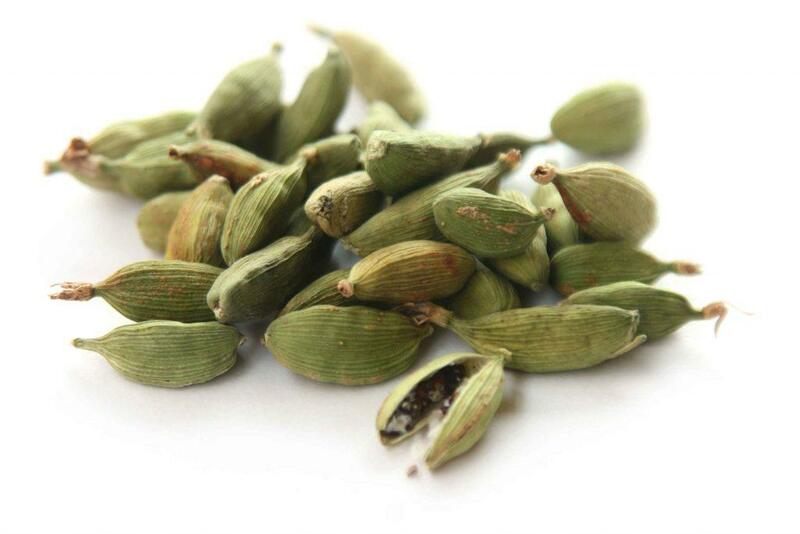 Cardamom is a pleasant-tasting spice – it carries a sweet taste and has some smoky flavor as well. Since cardamom is stronger-tasting than coriander, using it as a substitute would require you to lower its proportion – otherwise, the taste would be too overwhelming. Fresh and dried oregano is similar to coriander in taste (earthy and minty). Yes, you can use it to replace coriander and it will also complement Italian dishes. Lime basil is not an ordinary basil – actually, it’s also called citrusy basil. This particular type of basil carries lemony notes (that’s why it’s refreshing in taste and smell). If you’re not familiar with this herb, that’s because it’s not that common (and is hard to find in stores). Lime Basil is one of those herbs that can be grown in pots – so, you can have one at home. This way, you will always have a ready substitute for coriander (or use it as it is). Thyme is another pleasant-tasting, all-around herb that can substitute for coriander in recipes. Its lemony taste makes it similar to coriander, but its overall taste is mild. Parsley is an all-around herb, and it can also be used as a substitute for coriander. Whether fresh or dried, Parsley can replace coriander in recipes. Just keep in mind that although it carries a slightly lemony taste like coriander, Parsley lacks the zing that’s found in coriander. Still, if you’re only making spreads and dips and the like, Parsley would make for a good replacement for coriander. Tarragon is another pleasant-tasting herb that you can use to replace coriander. Tarragon is sweet, and its lemony taste makes it refreshing. This herb can effectively substitute for coriander when making dips and as a seasoning in food recipes. 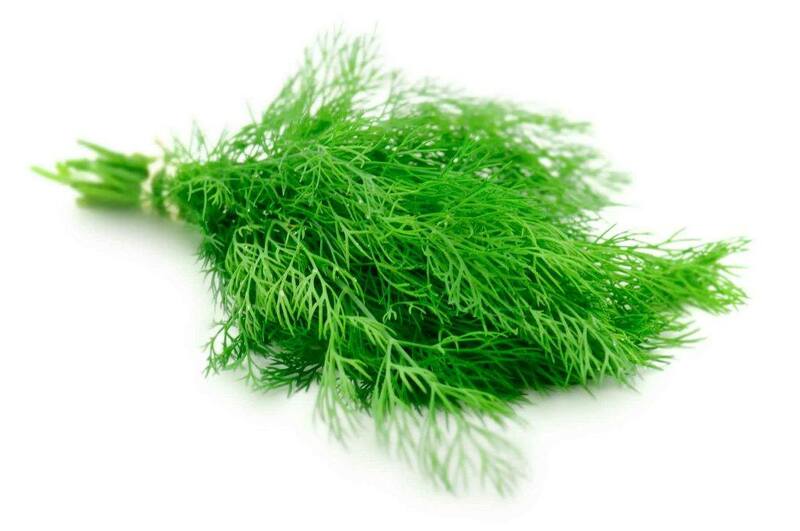 Dill carries lemony and earthy scents like coriander – that’s why it makes for a good substitute. However, the flavor of dill is stronger than coriander. It should, therefore, be used sparingly as a replacement ingredient. Parsley, Tarragon, and Dill can all be used as a substitute for coriander. However, you also have the option of combining the 3 to come up with a more flavorful substitute. This combination works great for different types of recipes (especially salads, spreads, and dip). Coming from the same family as coriander, you can already tell that caraway seeds would work well as coriander substitute. In fact, both coriander and caraway seeds come with nutty, lemony, and peppery flavors. Their strong anise-like taste also sets these 2 apart from other herbs and spices. Since the scent of caraway seeds can be quite strong, however, I would advise against using too much of it. I also encourage you to use it as coriander substitute when making sauces and marinades. Cumin, which can either come in leafy form or seeds (dried or ground), is very easy to find. If you don’t have coriander, cumin can be used as a substitute. When using cumin (whether as a substitute or not), keep in mind that it carries a very strong aroma that some people may find unpleasant. Its taste is actually more pleasant than coriander – since it’s milder in flavor. Minus the lemony flavor, however, its peppery taste stands out a bit – and that’s why it’s advisable to not use too much of it if you don’t want your dish super spicy. Fennel’s sweet and earthy characteristics make it very similar to coriander. However, Fennel has a stronger taste compared to coriander – so, use it sparingly. You can effectively use Fennel to substitute for coriander when making soups and sauces. 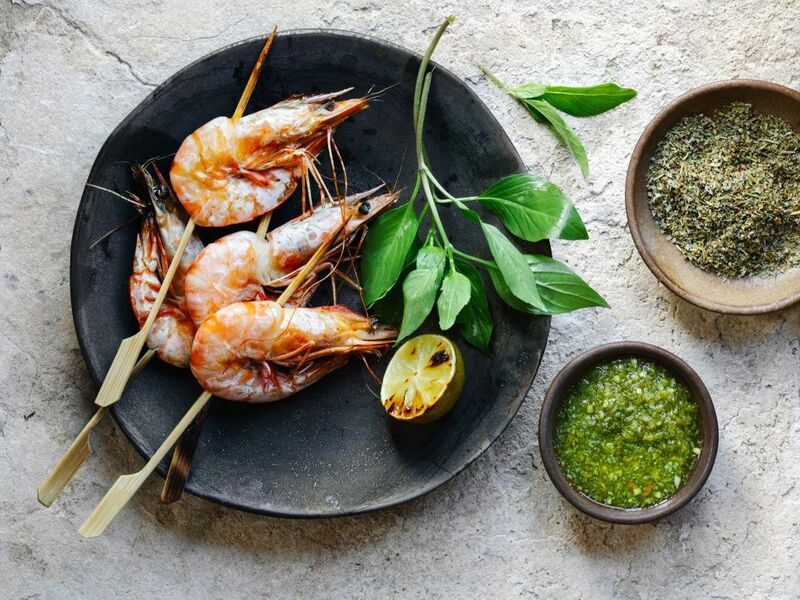 While Caraway seeds, Cumin, and Fennel can all be used independently to substitute for coriander, you can also combine the 3 and make a tastier replacement for said ingredient. Combining the 3 will depend on your preference – and you can use more of one ingredient if you want to. 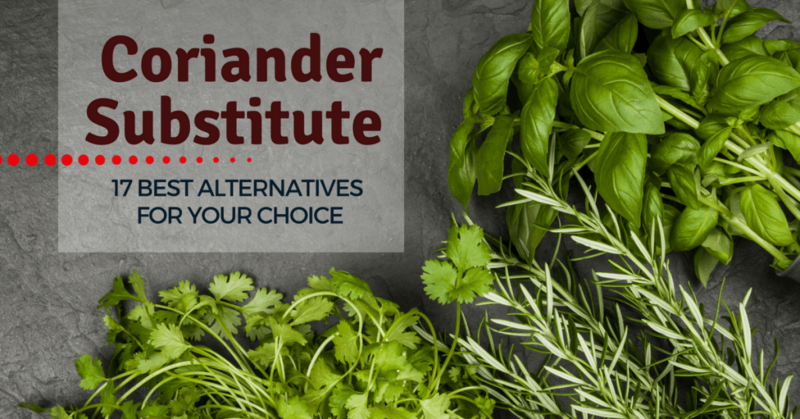 When substituting coriander in your recipes, it would be better to use leaf substitutes for recipes that call for coriander leaves and seed substitutes for dishes that require coriander seeds. Leaves and seeds carry slightly different flavors, you see, even if they come from the same plant. Fresh coriander has stronger taste than dried. 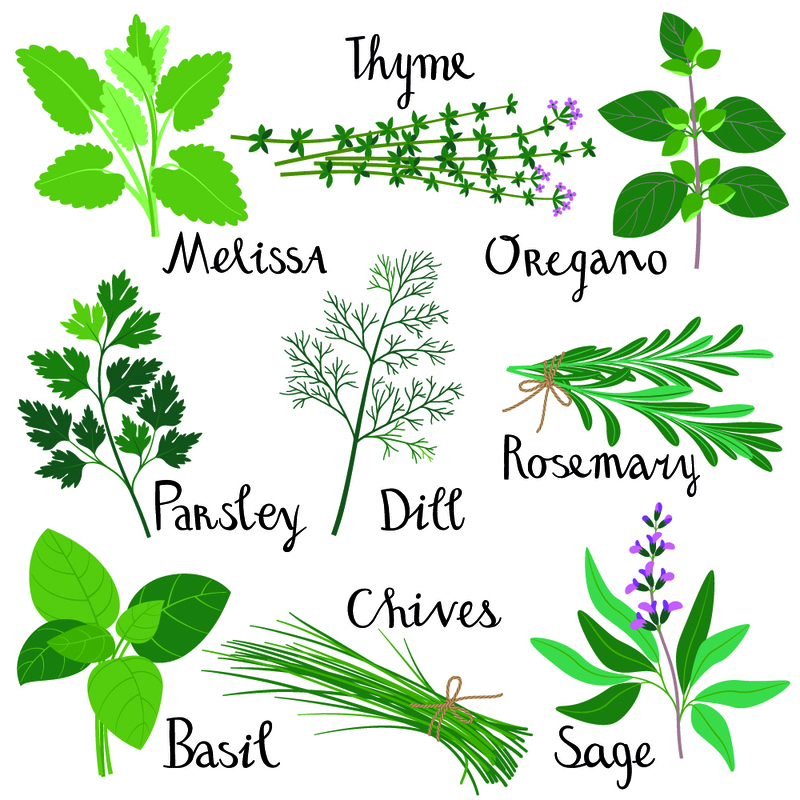 Different measurements are therefore used when using fresh and dried herbs. Coriander is usually an optional ingredient in recipes. You can either replace it or omit it completely. 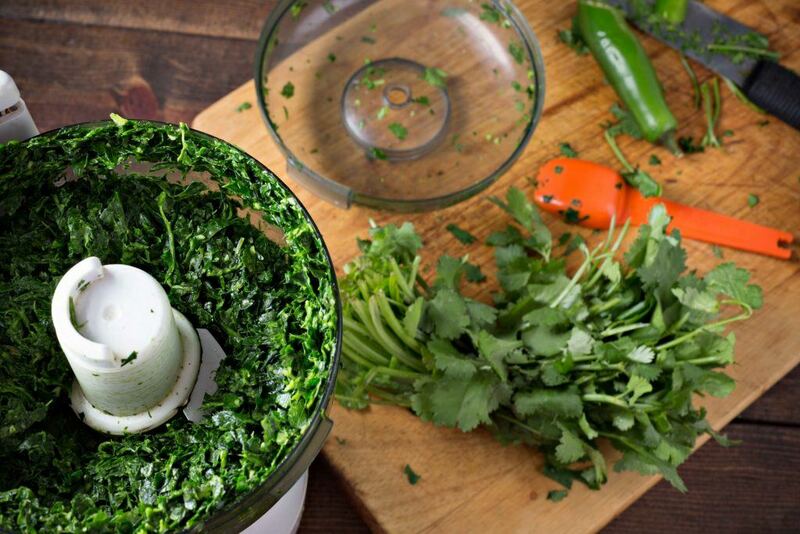 If you have coriander seeds and the recipe requires ground coriander, you can grind the seeds in a grinder or blender. You also have the option of manually pounding the seeds (use pestle and mortar or a rolling pin) to break them down. Q: What is a good Coriander substitute in curry? A: You can use curry powder to substitute for coriander when making curry dishes. If you’re already using curry powder, you can just omit the coriander ingredient from the dish. Q: What is the best substitute for fresh coriander? A: As you can see in the above list, you have a lot of options when substituting coriander in dishes. 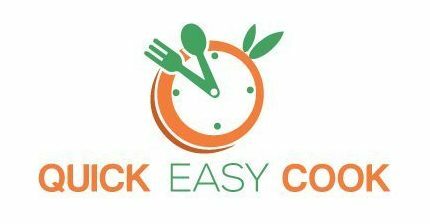 You can use other herbs and spices and you also have the option of using fresh or dried ingredients. You can be very flexible with the substitutions, so to speak. Q: How do I convert the measurement of coriander seeds into ground coriander? A: 1 teaspoon of coriander seeds is equal to ¾ teaspoon ground coriander. Q: Where can I buy ground coriander? As you can see, it’s really easy to substitute coriander in recipes. There are a lot of herbs and spices that carry certain characteristics of coriander. You also have the option of using all-around ingredients to substitute for it as coriander is usually just an optional ingredient in recipes. The trick to substituting herbs is to be experimental and adventurous about it. If you always have your favorite herbs and spices in your pantry, these will usually work well in replacing other types of seasonings in your recipes. If this article has been helpful to you, feel free to share it with others. I would also appreciate any feedback from you.